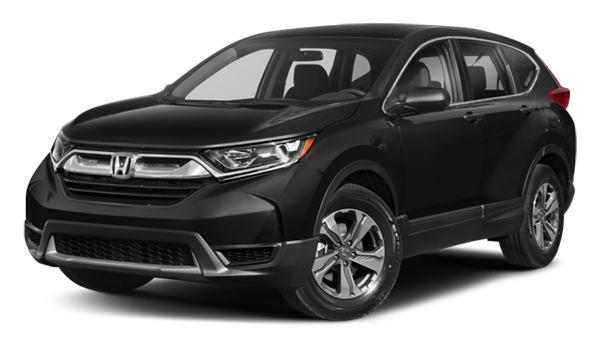 When you compare the 2018 Volkswagen Tiguan and 2018 Honda CR-V, you’ll find both SUVs are well-equipped and built for comfort for any Flushing commute. We have confidence that the Tiguan will best suit your driving needs. Visit Long Island City Volkswagen to take the Tiguan for a test drive today! When driving around Astoria, or taking adventure elsewhere, you’ll need plenty of space for your things! The Tiguan provides 123.9 cubic feet of of space for all passengers and 65.7 cu ft of cargo space, ensuring you can overpack all you’d like. Though the CR-V offers a bit more cargo space at 75.8 cu ft, it lacks in passenger space. It only offers 105.9 cubic feet. 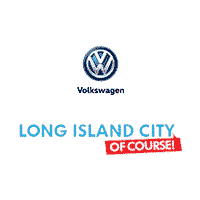 Compare SUVs at Long Island City Volkswagen Today! 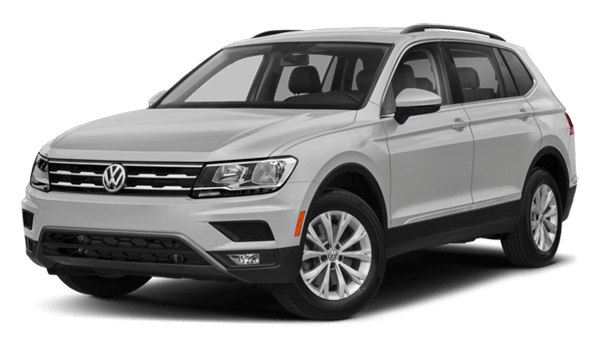 To learn more about the Volkswagen Tiguan, the maintenance schedule, or to compare the Tiguan to other models like the Subaru Forester, you can contact us at Long Island City Volkswagen. We’re happy to answer any questions you may have and we’ll help get you into the vehicle that’s best for you.